I’m not sure when I bought this book, but it wasn’t recently. I began to read it and then set it aside. Not sure why, because when I picked it up again a couple of months ago , I couldn’t put it down. Nate describes when his dreams of adventure begin to materialize and the historical sailor who was his inspiration. 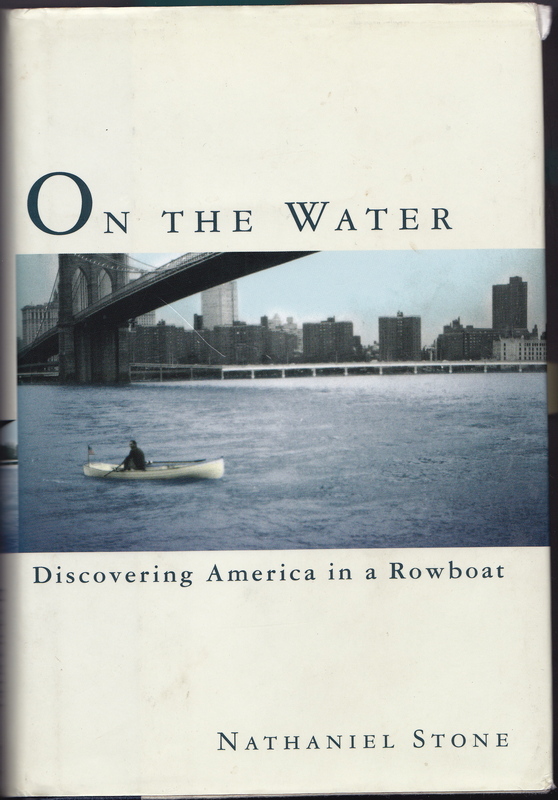 Of interest is the Portage to Portage Project, where Jake Stachovac is currently doing the same trip (though he started in Wisconsin) as Nathaniel Stone. You can follow his blog at the above link. Jake’s goal is helping us realize how we are “all linked by water,” and how we can find adventure just out our own backyards. This entry was posted on March 7, 2010 by DummyDiva. It was filed under Uncategorized and was tagged with books, kayaking, outdoors, paddling.